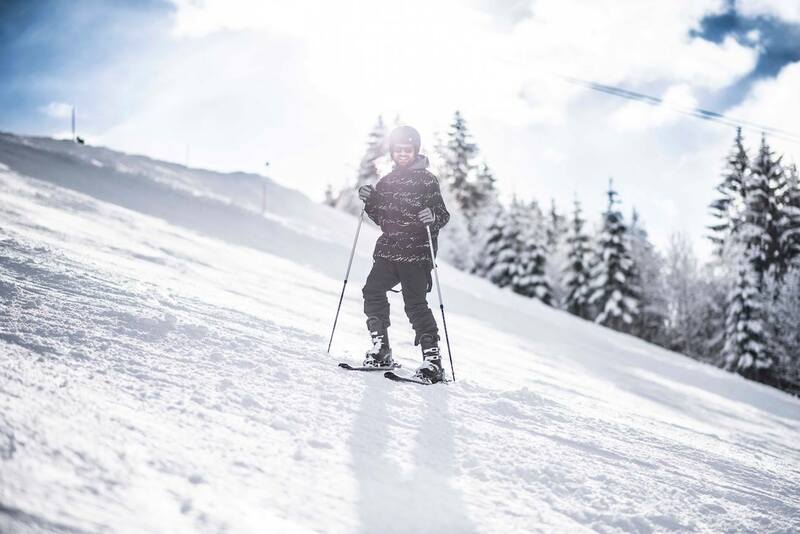 Take on any snow condition with the STAKI Controls Smart Downhill Skis, which are suitable for skiers of all levels. 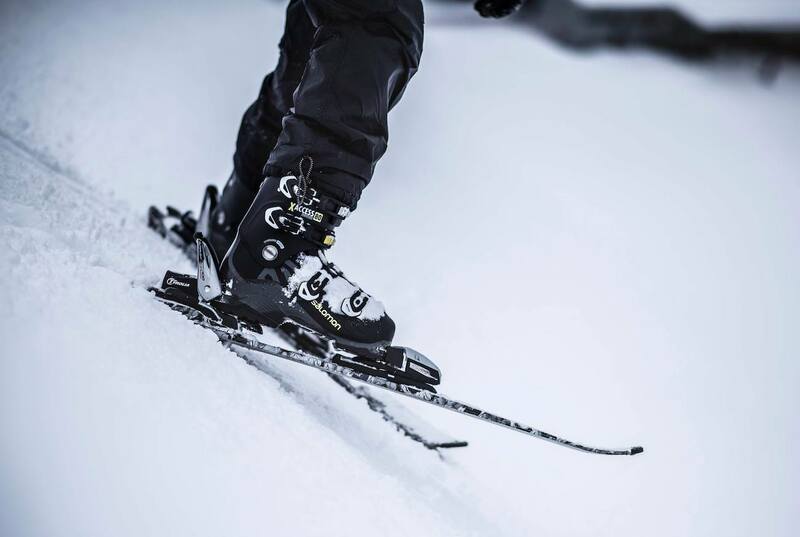 Take on any snow condition with the STAKI Controls Smart Downhill Skis. 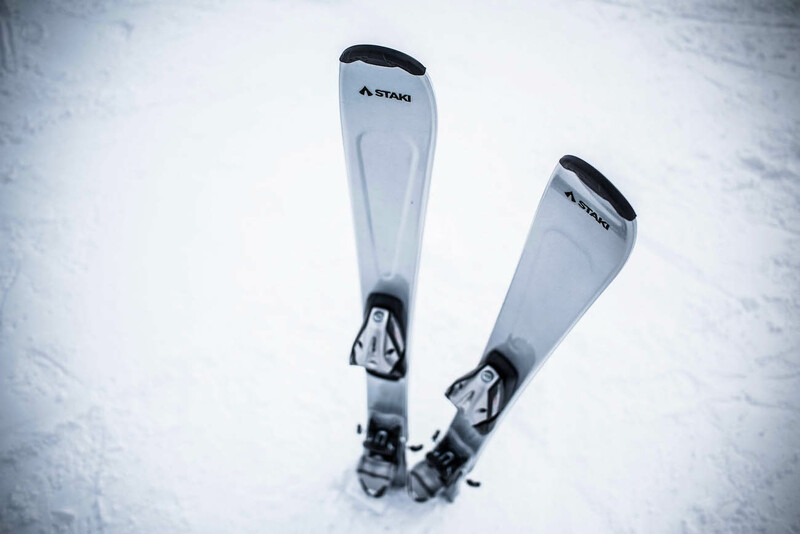 With a patented cast-iron tail, the STAKI skis won’t let you fall. The stabilizing tail just slows down and returns you to a stable position. 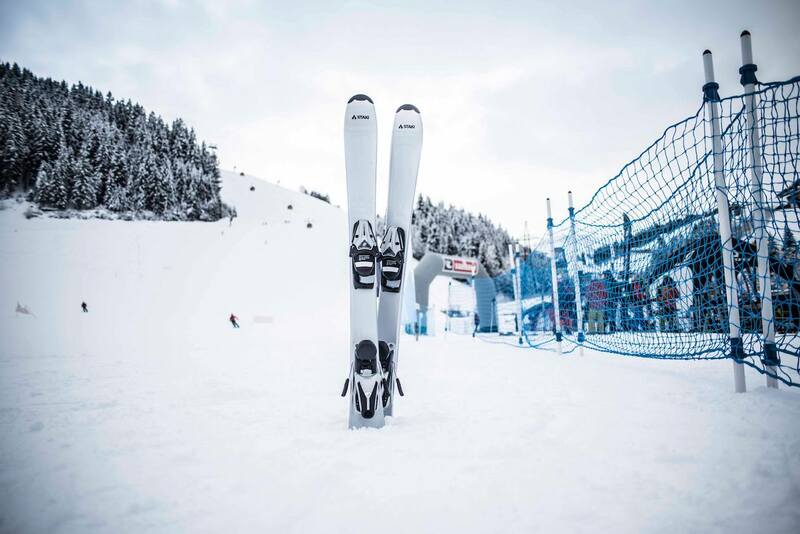 The combination of the innovative tail and the ski’s geometric structure also helps you keep a balanced position. It even stops you from flinging back when skiing on uneven surfaces. 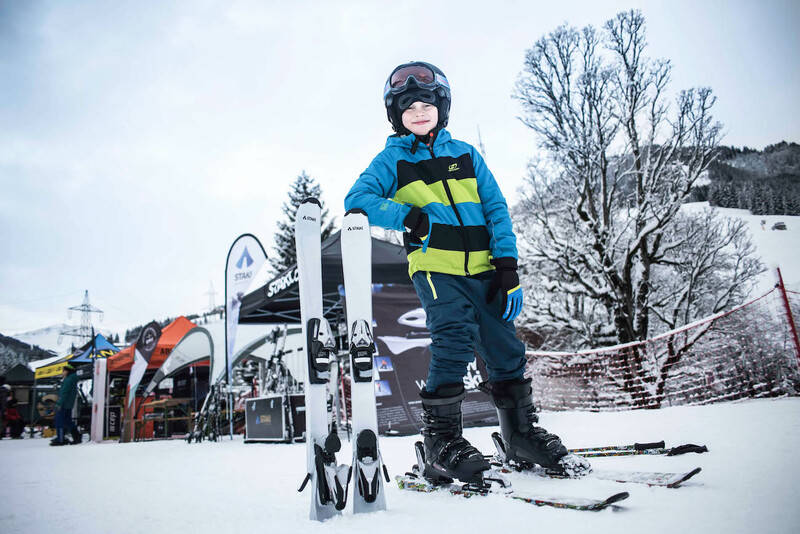 This feature makes the skis suitable for skiers of all levels, including beginners. 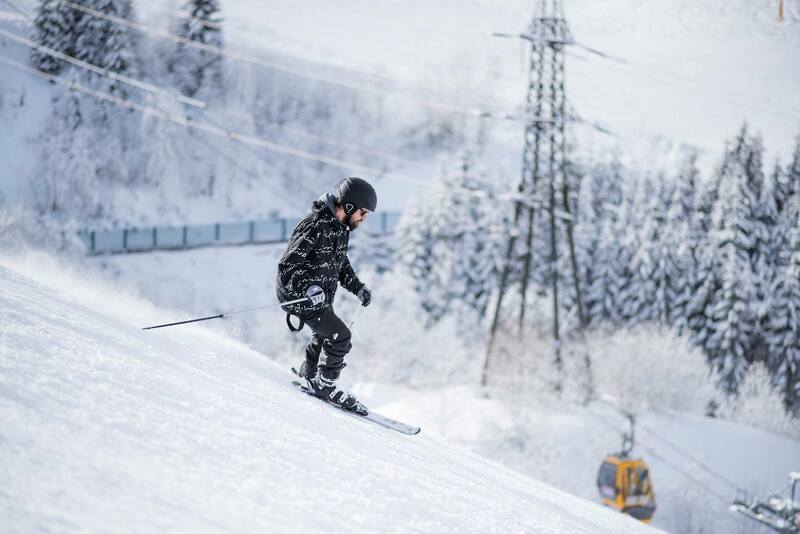 The STAKI skis also feature adjustable binding, making them more comfortable to wear. 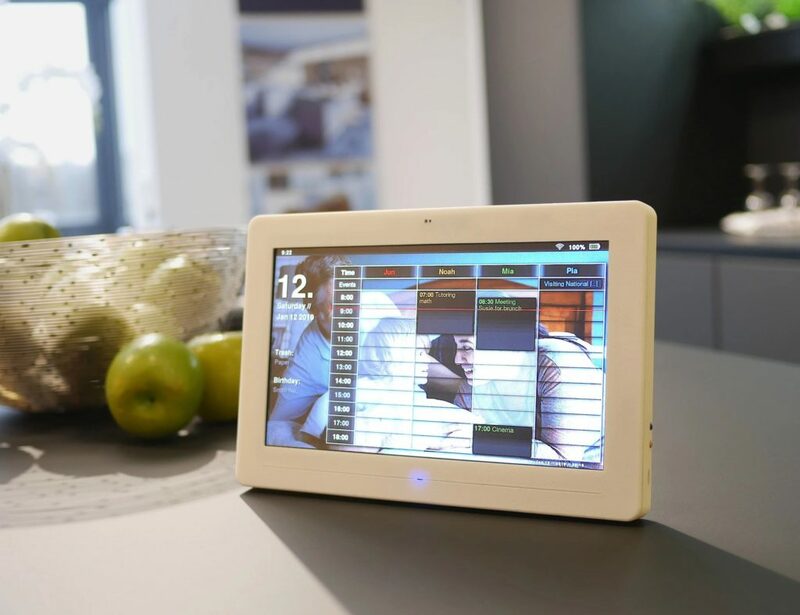 Additionally, you don’t have to wait for optimal snow conditions when using STAKI Controls. 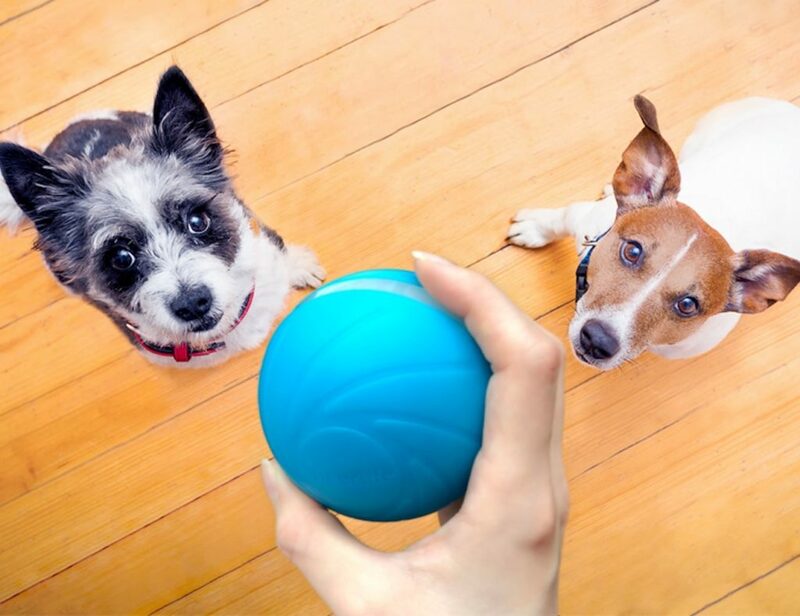 They are also easy to carry and are compact enough to fit practically anywhere, including the trunk of a small car.